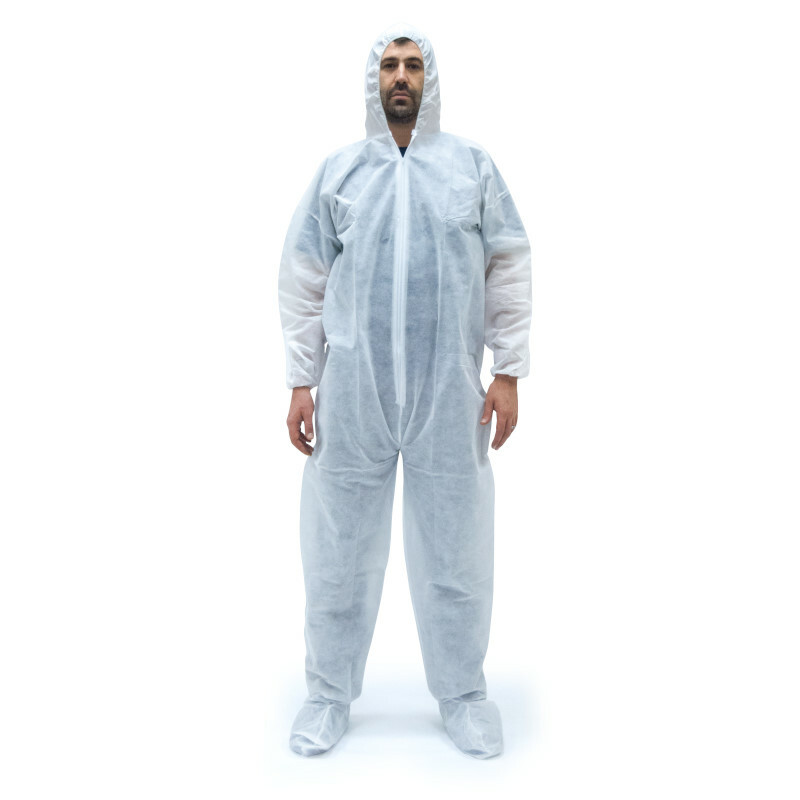 Specifically designed for work areas that require a more sanitary environment such as medical and food handling. Our bouffant caps are lightweight, breathable, and have an elastic trim to keep them secure. 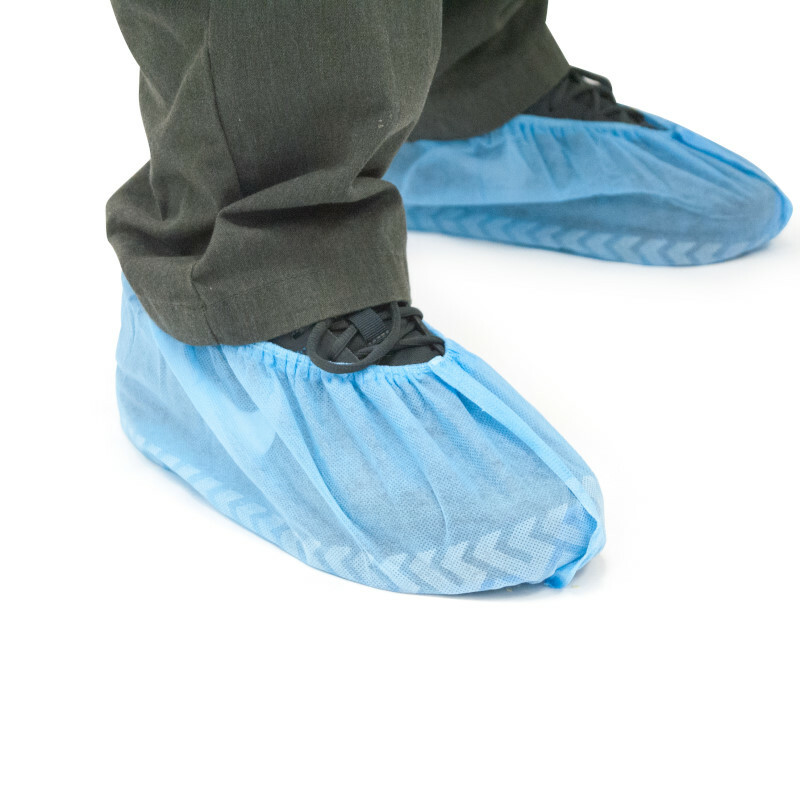 The bouffant caps are designed to keep unwanted hair out of any areas that are required to be cleaner for hygienic reasons. 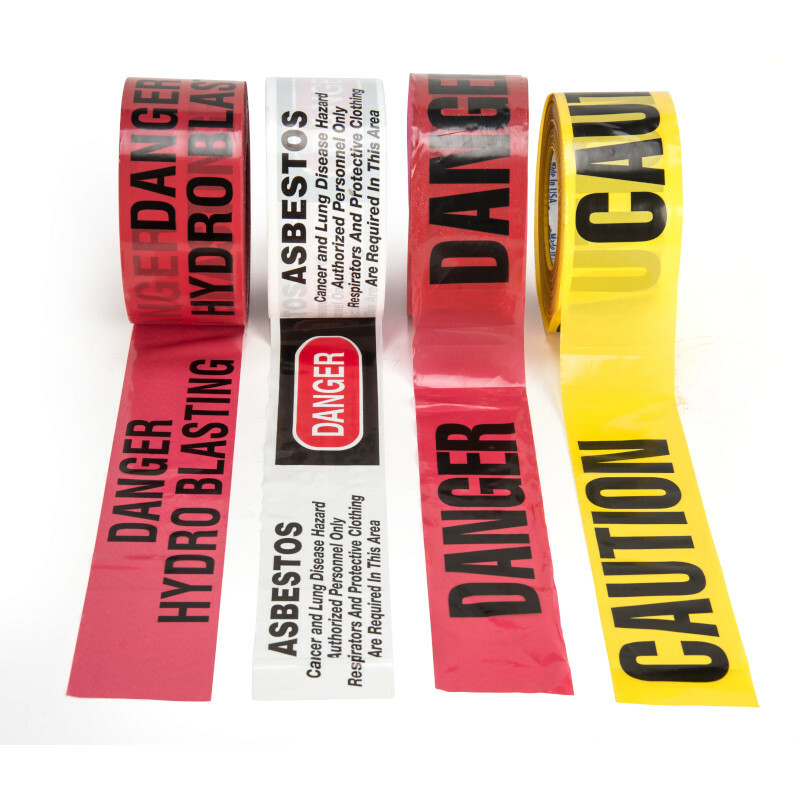 Can be used by itself or teamed up with other products in our extensive disposable safety wear line. Sold in case quantities with 1,000 bouffant caps per case. Please see full product description below for all available sizes and colors of our bouffant caps. 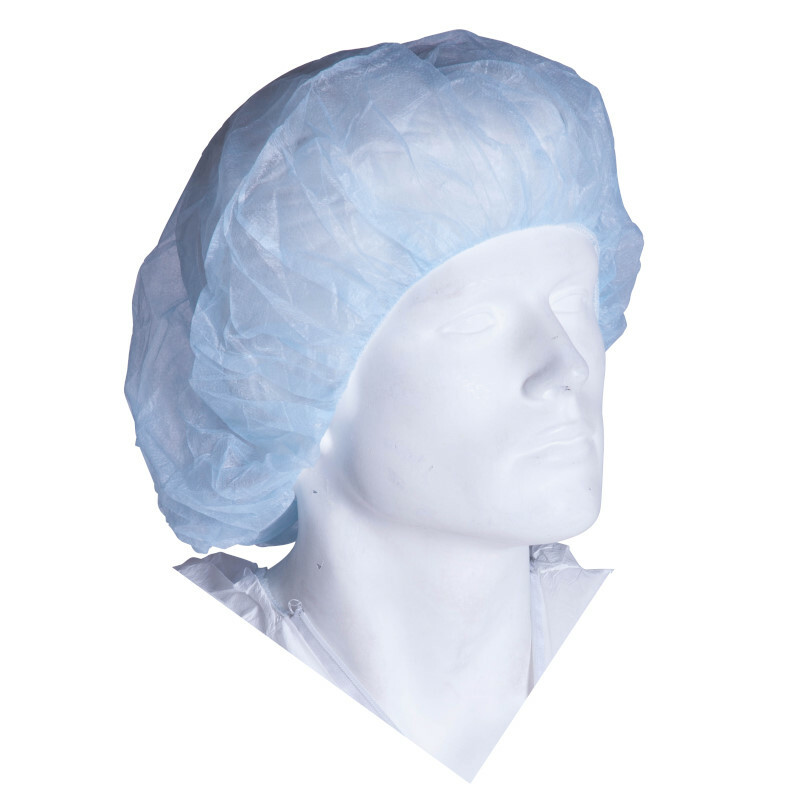 Please call in to speak to a Sales Executive about our full line of bouffant caps and disposable safety wear along with customization capabilities.